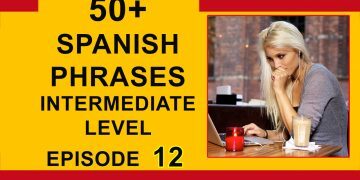 How to talk about your favorite food in Spanish – Spanish language lessons for beginners and intermediate speakers. ¿Cuál es tu platillo favorito? What’s your favorite dish? Me gusta mucho la comida picante. I really like spicy food. Mi comida favorita es el arroz que tiene muchos usos culinarios y se consume en casi todo el mundo. My favorite food is rice since it has many culinary uses and it’s eaten almost everywhere. Don Raúl, quien es el chef de ese restaurante, cocina riquísimo. Don Raul, who is the chef of that restaurant, cooks really well. Lo que más me gusta comer cuando voy a la playa son los mariscos. My favorite thing to eat when I’m at the beach is seafood. Con canela y vainilla se preparan muchos postres que se sirven en la cocina tradicional. Many desserts from tradicional cooking are made with cinnamon and vanilla. También el queso se sirve como aperitivo o entrada. Cheese is also served as an appetizer or entrée. No sé preparar ese platillo. I don’t know how to make that dish. Las especias, que le dan sabor a la comida, tienen una gran tradición. Spices, which give food a lot of flavor, have a long tradition. Mi abuela es quien cocina la cena de nochebuena. My grandma is the one who cooks Christmas Eve dinner. 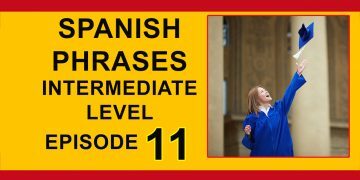 The verb GUSTAR is a little different in Spanish. 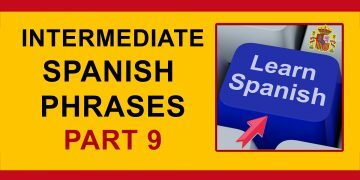 Instead of conjugating GUSTAR like most verbs (e.g., I, you, he, she, etc. ), it is used with indirect objects (e.g., to me, to you, to him, to her, etc.). 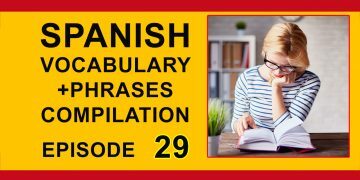 In other words, Spanish speakers do not say “I like the house.” Instead, they something more like, “The house pleases me.” When you use the verb GUSTAR, there are three general patterns, depending on whether what you like is a singular noun, a plural noun, or a verb. (A mí) me gusta la casa. I like the house. (A tí) te gusta tu abuelo. You like your grandpa. (A usted) le gusta la comida. You like the food. (A él) le gusta el libro. He likes the book. (A ellas) les gusta el carro. They like the car. (A nosotros) nos gusta su mamá. We like your mother. (A mí) me gustan las casas. I like the houses. (A tí) te gustan tus abuelos. You like your grandpas. (A usted) le gustan las comidas. You like the foods. (A él) le gustan los libros. He likes the book. (A ellas) les gustan los carros. They like the car. (A nosotros) nos gustan sus mamás. We like your mothers. (A mí) me gusta cantar mucho. I like to sing a lot. 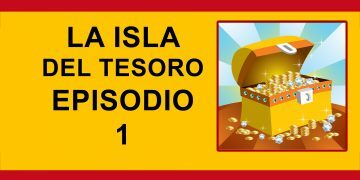 (A tí) te gusta recibir y escribir cartas. You like to receive and write letters. (A usted) le gusta escuchar la música. You like to listen to music. (A él) le gusta comer y bailar. He likes to eat and dance. (A ellas) les gusta aprender el español. They like to learn Spanish. (A nosotros) nos gusta correr. We like to run.